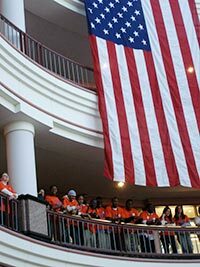 As advocates surveyed the juvenile justice landscape in 2005, Connecticut was one of three states automatically prosecuting 16- and 17-year-olds as adults, even for minor charges. Studies showed that young people prosecuted as adults are likelier to reoffend and even to escalate into more serious crimes than their peers prosecuted in juvenile court. Youth in adult facilities are also at high risk of suicide and assault. 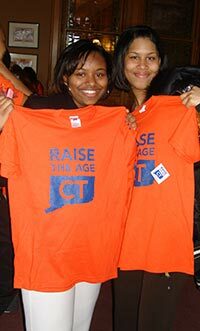 In 2007, in the interest of public safety and of protecting young people, Connecticut legislators raised the age of juvenile jurisdiction to 18. A five-year planning and implementation period followed before the policy was fully implemented in 2012. This site is for states considering similar reforms. It contains information about the organizing around Connecticut’s Raise the Age campaign and the effect of the policy change on budgets, kids and public safety. It also includes tools for advocates to use in their own campaigns.